Comedian Brian Moreno at the San Jose Improv in Oct '15. Brian Moreno is based is Los Angeles. Brian Moreno preforming at the House of Blues Sunset. Comedian Brian Moreno preforming at Comedians You Should Know in Chicago. 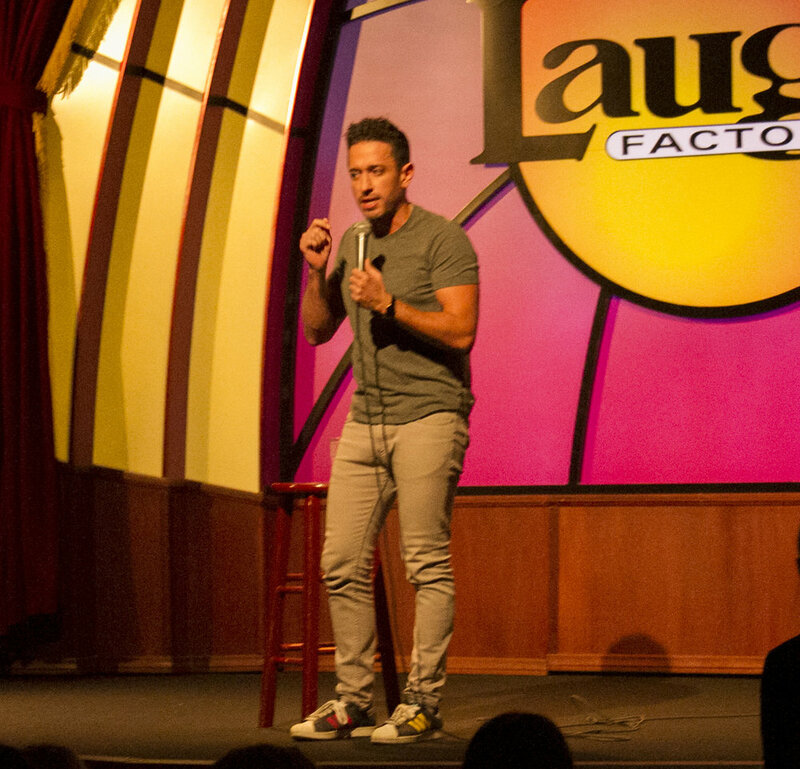 Ill.
Brian Moreno preforming at the Laugh Factory Chicago. Comedian Brian Moreno at the Hollywood Improv on Feb 16th 2017. Brian Moreno preforming at YouTube Space LA on Feb 16th. Brian Moreno and Friends in the hills. Brian Moreno preforming on a Sunday at the Hollywood Improv. 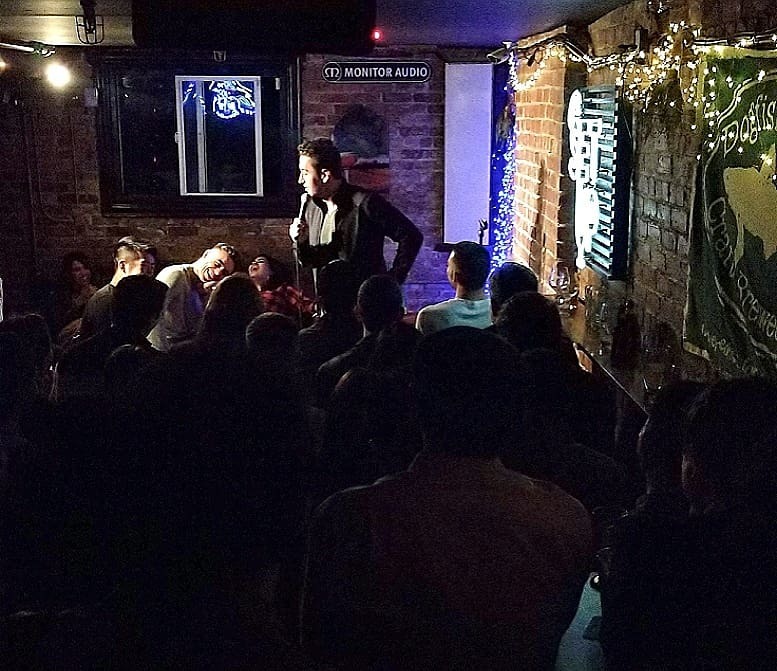 Comedian Brian Moreno on a cold Sunday Night.